Available for front row 50/50 or 40/20/40 bucket seats only. 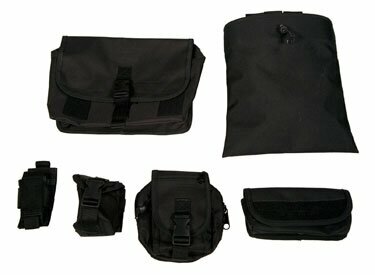 Rear seat covers available in Ballistic. Tactical seat covers are for front row bucket seats only. This will be 50/50 or 40/20/40 configurations. 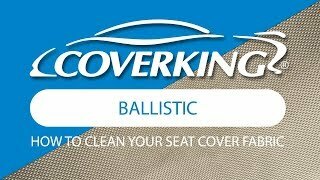 For matching rear seat covers, please order the Ballistic seat covers.